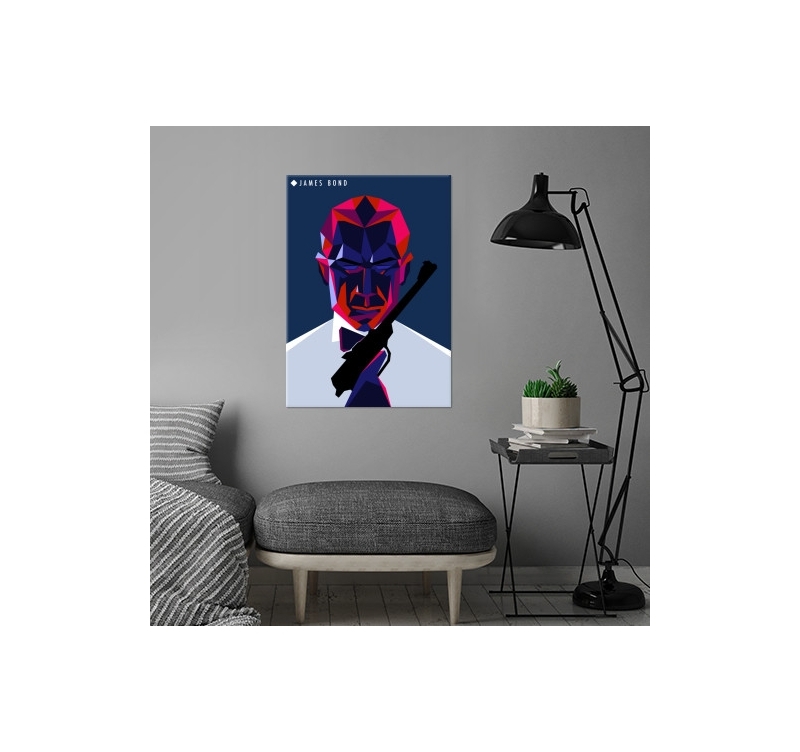 The famous secret agent in a contemporary metal poster. 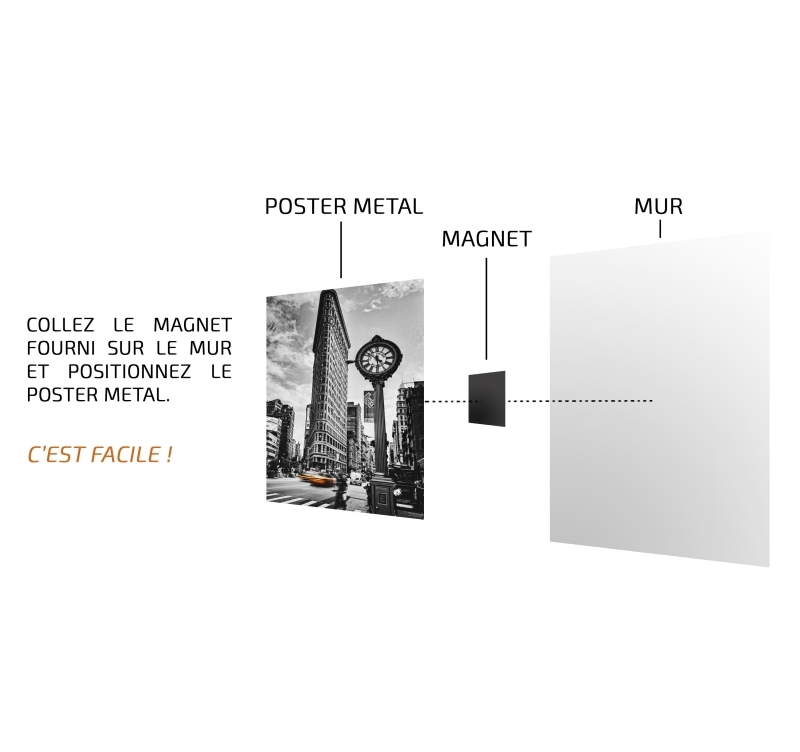 This colorful metal wall poster comes with its magnetic hanging system. 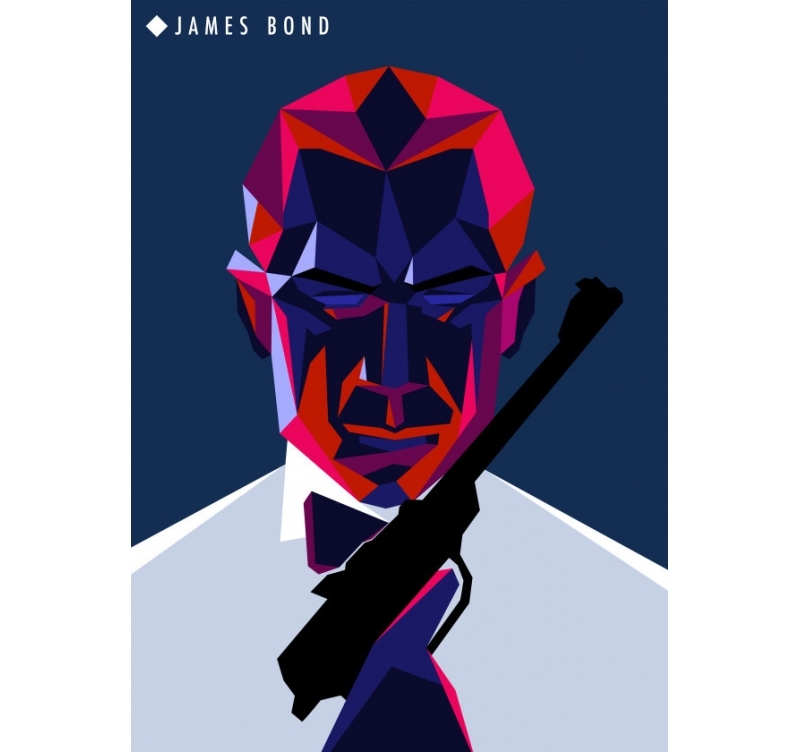 007, the British secret agent finds himself in a movie wall poster with a colorful and very geometric version. For his last mission, James is armed with his weapon and his best suit to save the world through this metallic wall poster. 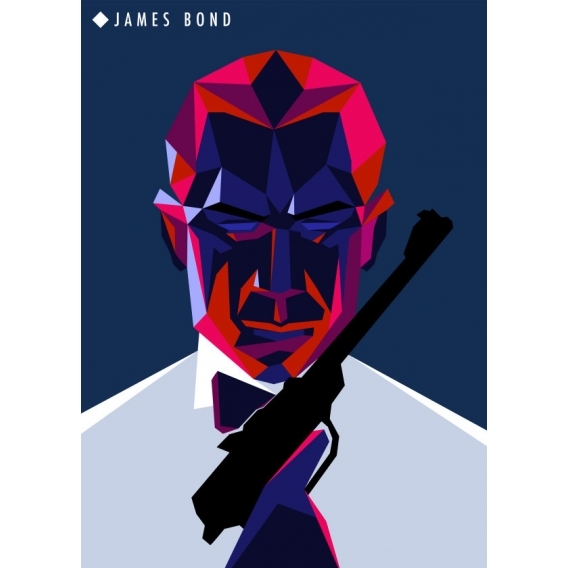 Pink, purple and midnight blue allows you to have a contemporary and design movie poster that will brighten up your home decor. 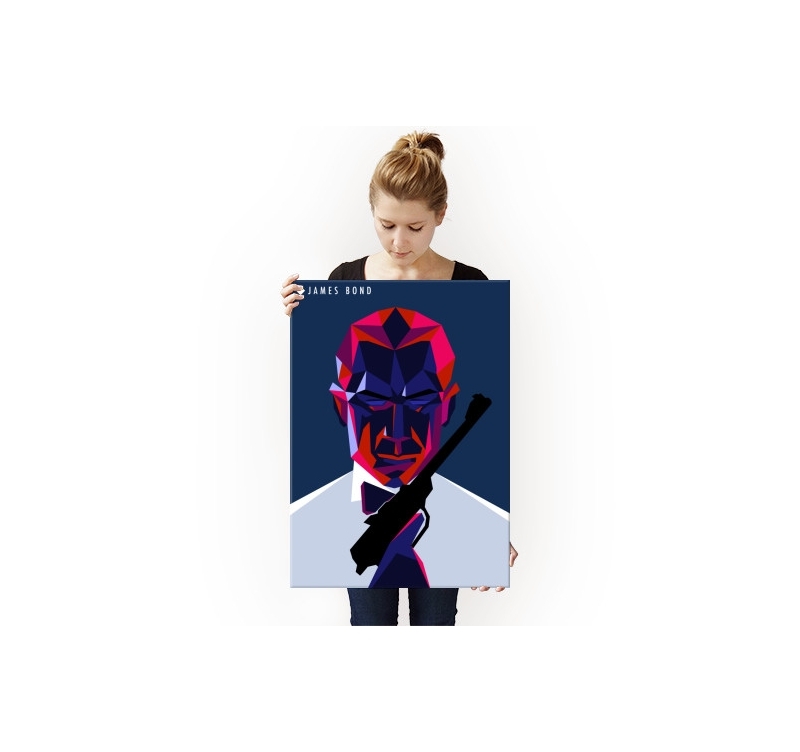 This metal poster was made by our artist and any order can support him directly. 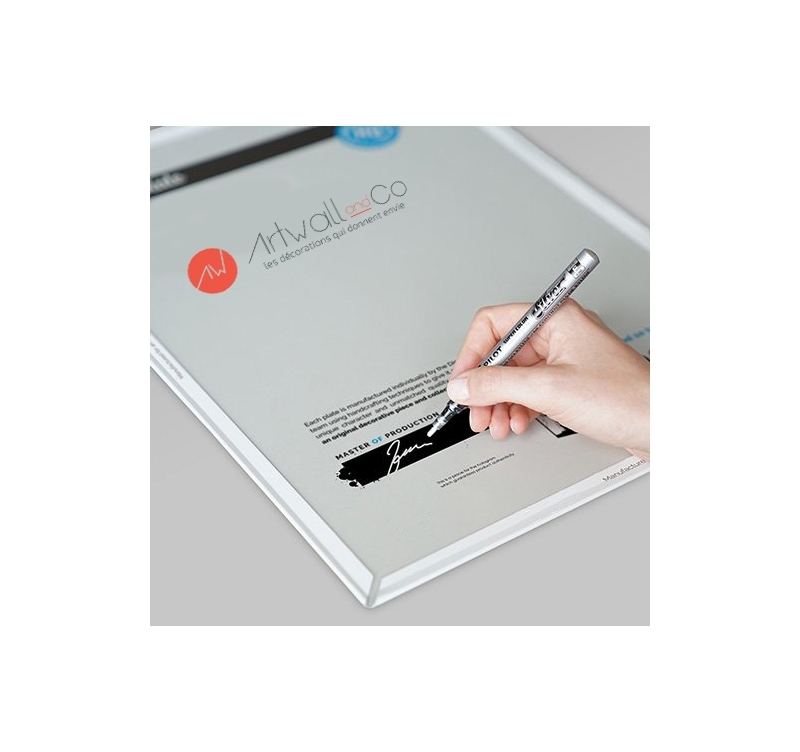 A hologram and the signature of our production manager is placed on the back of the metal wall poster to authenticate this collector's item for all James Bond fans.